If you’re reading this, you want to play some Mass Effect: Andromeda online cooperative multiplayer. 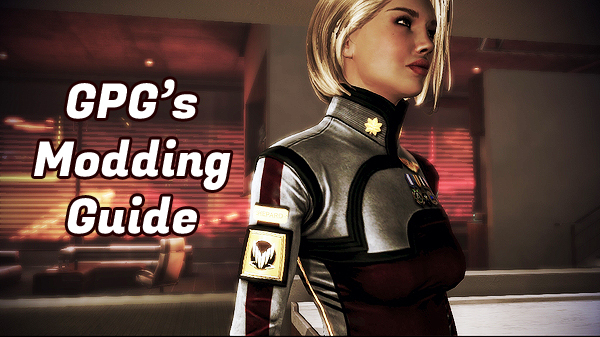 But, you’re not some noob who needs hand-holding – you’re a veteran of Mass Effect 3 Multiplayer (ME3CoOp)! You’ve lived through missile glitching, solo-ing on Platinum, spamming the N7 Piranha/Harrier, and more. 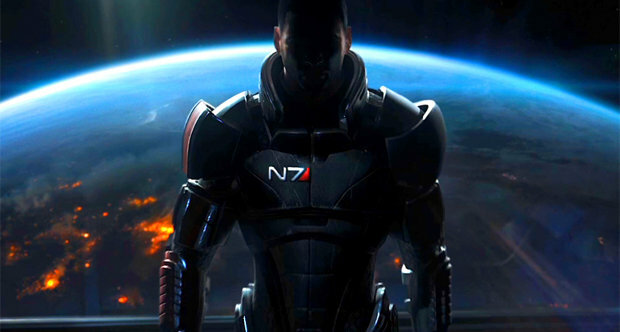 Here are 10 things ME3CoOp veterans need to know about the new Mass Effect: Andromeda multiplayer (MEACoOp), courtesy of my trial-and-error and the community tips at the new BSN boards. Hope it’s helpful! From my own experience and others on BSN, Bronze is no joke any more. Gone are the days where you can just camp out at the extraction zone on the last wave and pick off the oncoming enemies. Now, the AI is smarter and more aggressive. You can’t even rely on cover to hide behind because some enemies fly over you and shoot you from above. The cloaking on enemies is also much more advanced now, so you won’t even see them coming. Melee is pretty strong though, at least on Bronze. If you’re surrounded, it’s probably more effective to try and melee your way than to shoot your way out of it. 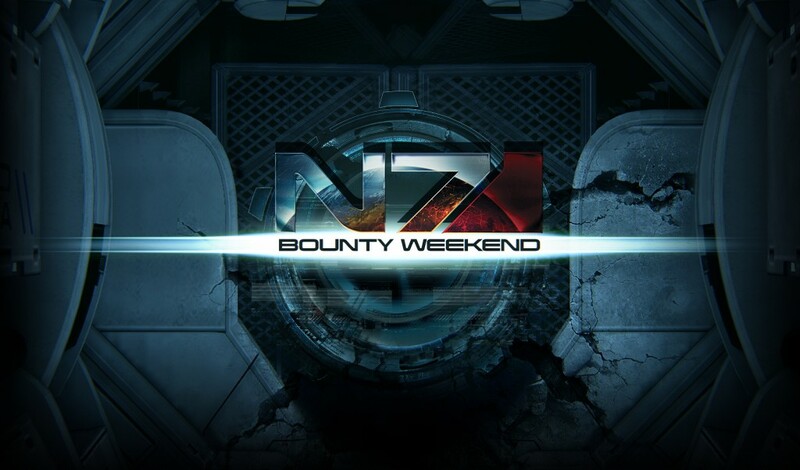 As someone who was decently good at ME3CoOp, I’d recommend staying on Bronze until you max out some weapons to Level 10 and sticking with Outlaws as the easiest enemy to fight. Back in the day, you could do a couple Bronze matches and level up from 1 in a match or two, then level up to 20 with a couple Platinum matches. Well, now it takes a lot more missions to raise your character’s level (and the missions are harder). Not only that, but the levels don’t distribute across functions any more – remember how your engineer skill points could be used for all your engineers no matter what race or gender in ME3? Now, you have to level Female Human Engineer separately from Male Human Engineer. Yuck. And on the grinding characters note, there’s not really much point to promoting them now. 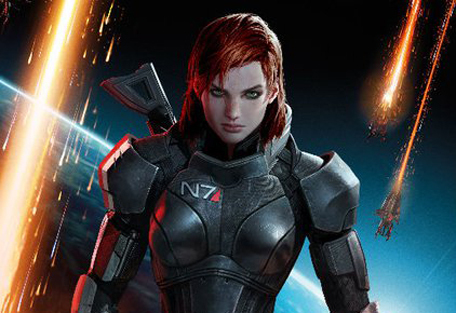 Back in the day, promoting characters was THE way to increase your N7 score. Now, with the new Apex score, lots of things can help you increase your score – unlocking new characters, completing challenges, etc. Given how much time and effort it takes to get a character to Level 20, you might as well just keep them. The basic unlocking strategy still holds true – buy Basic packs until you level up all the Commons to 10, then move onto more expensive packs. But, it will take you a while because there are waaaaaay more characters and weapons to level up to 10 than in the initial ME3 multiplayer launch! Given that it’s such a grind to unlock and level up now, some of you might be interested in the easiest way to farm XP in Mass Effect: Andromeda multiplayer. The frontrunner for the new farming method is Gold/Outlaw/Firebase Zero. Outlaws are by far the easiest faction and the configuration of the map lets you camp at the end of a long hallway (with an ammo box) and pick them off as they come toward you, avoiding most aggro for a while whilst taking out the enemy at a reasonable pace. It’s the perfect camping/farming ground if that’s what you’re into! Also, the map is really small so you can get through a gold match in 10-15 min if you’re good. RELOAD CANCEL NO LONGER WORKS. I can’t stress this enough. Not only does Reload Cancel not work, but firing or using a power BEFORE the reload animation completes makes the reload FAIL. So, it really kills your momentum and your DPS. Remember when you could hide behind cover and grab enemies for an instakill? Well, sadly, that is no longer a thing. But guess what? Enemies can still grab YOU and instakill YOU! Yay! Not sure if this was true in ME3 but it certainly is now. Guess the Turian Havoc is still in style, because now everyone can jet around the map! 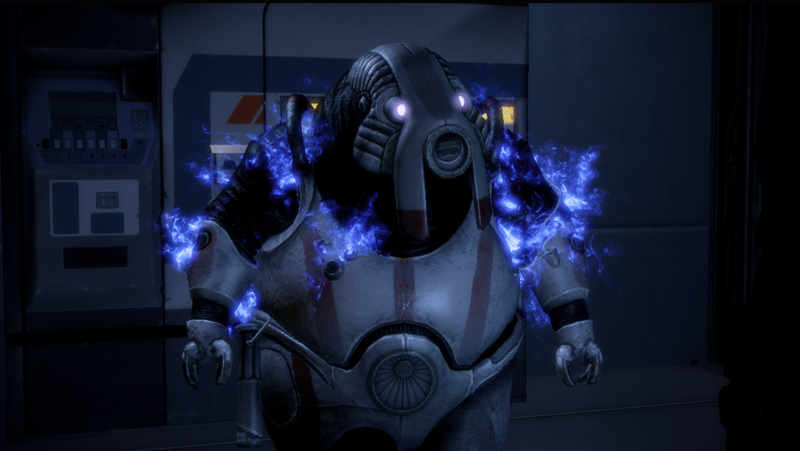 That being said, dodge and jump are WAY cooler and more useful now than in ME3. This is a new feature of multiplayer that didn’t exist in ME3 but if you’re familiar with Bioware’s other game Dragon Age: Inquisition, you’ll recognize similar mechanics in how MEA strikes work to DA:I’s missions. You select a mission, send a strike team, and wait a certain duration for it to complete to see if you succeeded (where you’ll be awarded with Mission Funds so you can buy upgrades and respecs) or failed (where you get zilch). It’s really a set-and-forget kind of thing, so you might as well make it part of your login ritual with ME:A.
That’s it! Hope you found these 11 tips for Mass Effect: Andromeda online cooperative multiplayer useful – I’m on XBL if anyone wants to play with me! Leave comments if you have questions or other tips, and visit the BSN forum to connect with other ME:A players. Cool little addition is the APEX HQ app. Similar to the N7 HQ website, but you have more options, including being able view and deploy the strike team missions!!! Which is a nice touch. Thanks for this!!! The reload cancel messes me up every time now. I can’t shake the reflex to cancel the animation only to find — again and again — that I have no ammo… as I stand in front of a baddie like an idiot. I”m on PC so I won’t see you in game, but good luck anyways!